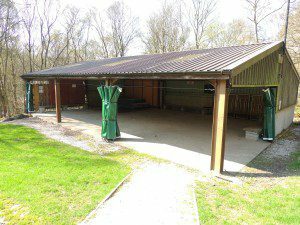 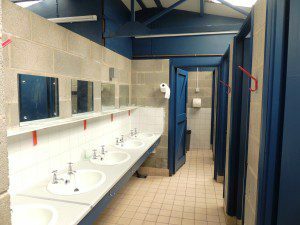 Toilet and shower facilities for campers and day visitors. 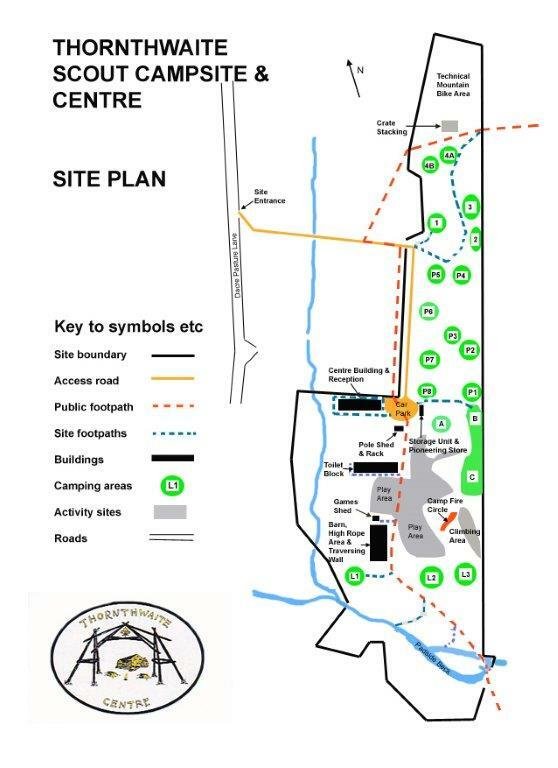 Site 3 is one of the larger sites and can accommodate up to 20 campers. 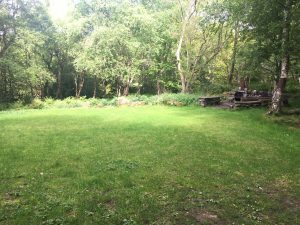 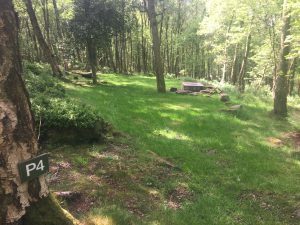 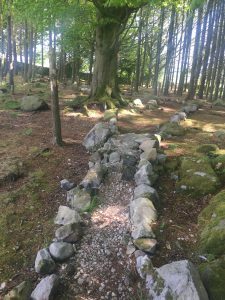 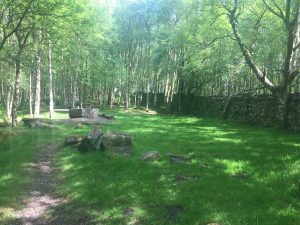 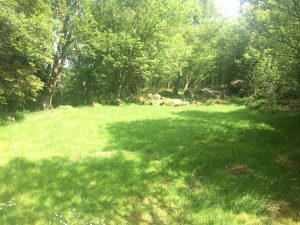 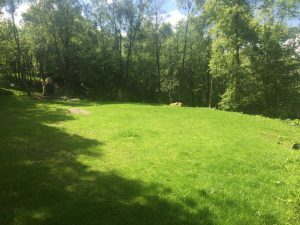 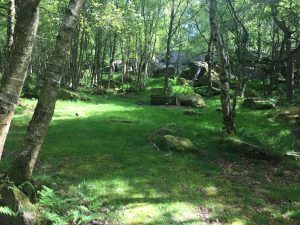 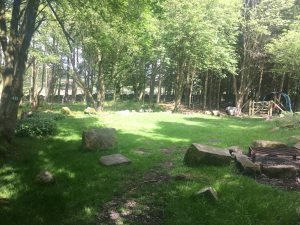 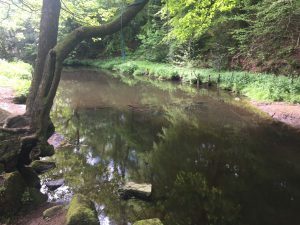 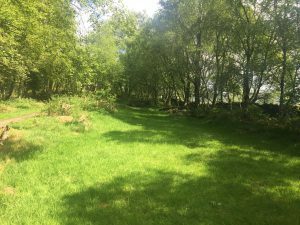 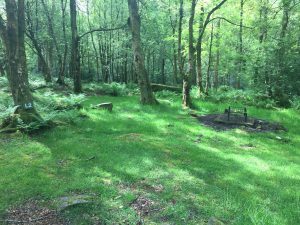 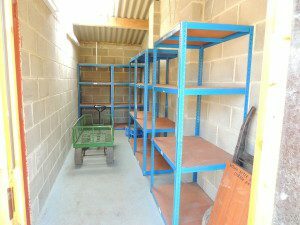 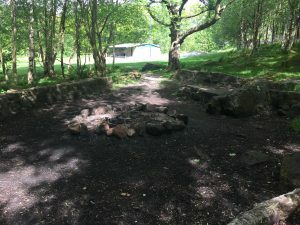 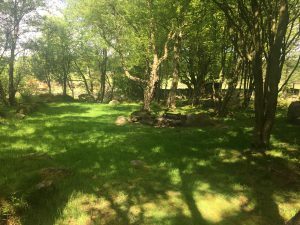 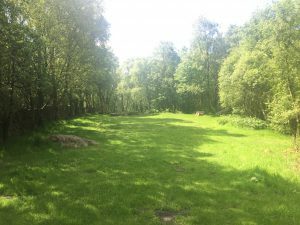 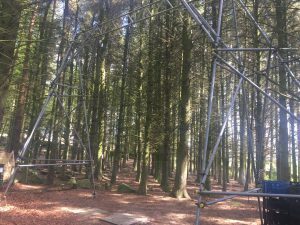 The site has it's own camp oven and offers wonderful views of the nidderdale countryside.